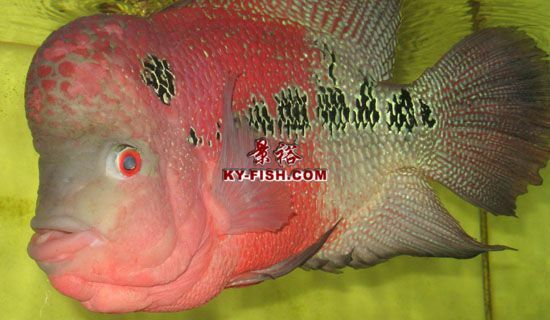 ��ԣ���������޺�������Ч��չʾ !feel the effect of KY-SuperRed flowerhorn food! 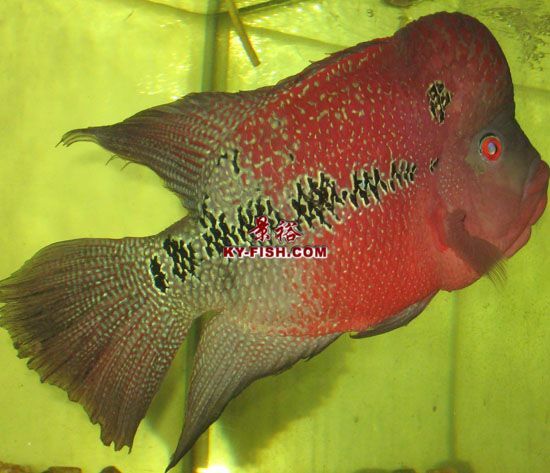 This flowerhorn has not been feeded properly, color dull & red depleted, let's start feeding KY super red flowerhorn food & see what will happen after a couple of weeks. After feeding KY super red for 2weeks, the red become intensive & the color contra is highly visible! 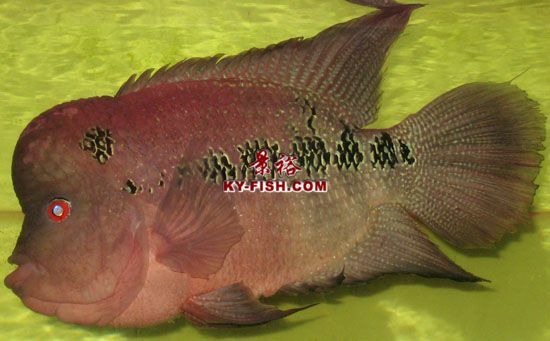 If your flowerhorn is dull and lack of color, beside feeding the KY super head flowerhorn food, you should blend in some KY super red flowerhorn food, recommended ratio is 1:3. IE=1 portion of super red with 3 portions of super head. 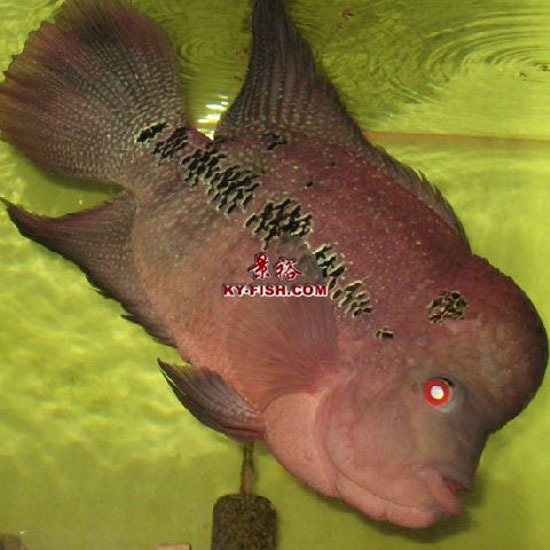 This can stablize your flowerhorn's head & color considerably! 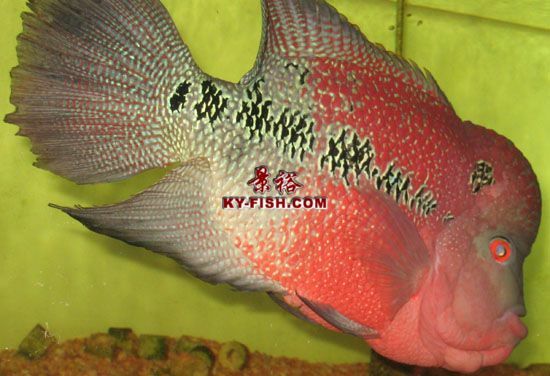 You should always feed your flowerhorn with the KY super red flowerhorn food before give him the KY super head flowerhorn food, this feeding procedure can stimilate the absorption of the red enhancer together with the marine protein within the KY flowerhorn food. 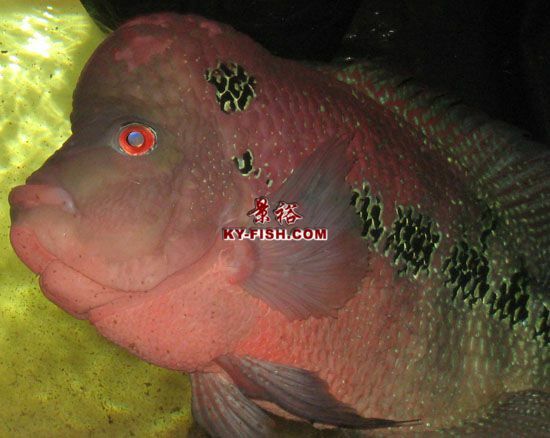 KY flowerhorn food is made from natural ingredients that you can count on for your flowerhorn as an daily diet to intensify the red & the head, without risking thier health. 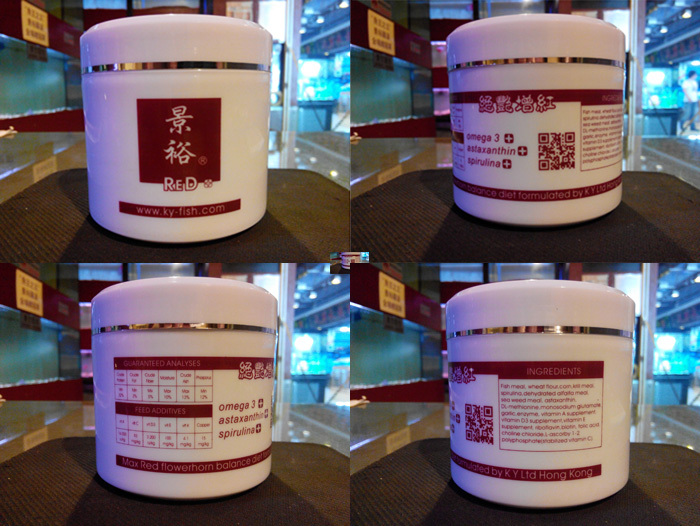 No computer gimmick, No hormone, No injection, just pure high quality digestable & absorbable nutrient that fill up your flowerhorn's daily need......simiply awesome, U get what U see! This is science!